BARO is a technological self-driving company who develops new generation machines to transport people and goods: robots with AI to replace traditional cars and vehicles. To manufacture intelligent robots for the safe and secure transport of people and goods. We are aiming to bridge the gap between the standard cars and autonomous vehicles. BARO, a technological self-driving company, pursues excellence in all of their products. BARO use artificial intelligence to offer people who love comfort, a unique mobility experience. Collaborate in the transformation of society’s mobility systems. 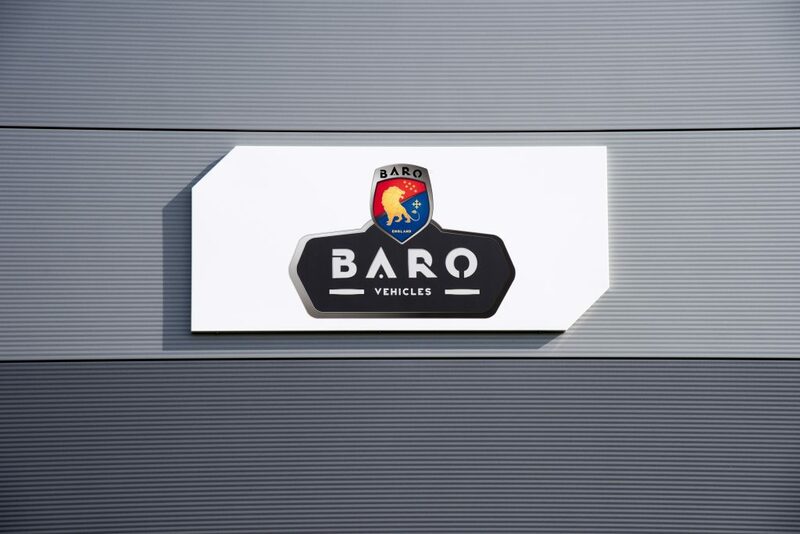 BARO will be at the forefront of communications between the vehicle and the end user, providing an unmatched experience for people looking for maximum comfort and the optimal use of their time through the means of intelligent transportation. The challenge is how to move from Traditional cars with a steering wheel to Autonomous cars without a steering wheel. Reshape the car in people’s minds. Our R & D and testing plant is being developed at the Horiba-Mira Technology Park in the UK.